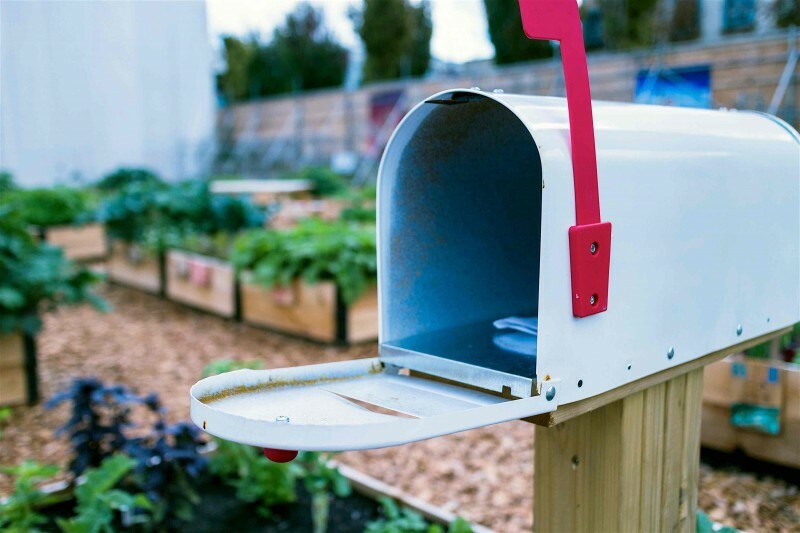 What are the most effective direct mail marketing strategies for new real estate investors? A direct mail marketing campaign is one of the oldest forms of real estate marketing, yet it remains a classic strategy for both novice and seasoned investors. This ageless tactic entails employing promotionally printed pieces of material such as postcards, newsletters and other marketing mediums to a specific audience, with the purpose of stimulating interest and investment opportunities. The appeal of direct mail marketing includes high response rates and an attractive cost per acquisition. It also has the adeptness to build brand awareness, which is vital for investors in the opening stages of their career. But what direct mail marketing strategies work best? And how do they compare to digital marketing strategies? Although internet marketing continues to garner the attention of marketers everywhere, direct mail marketing remains king. In fact, many of the largest technology companies continue to use direct mail marketing today. Apple and Google, for example, uses direct mail on a regular basis to promote new services, offering coupons to entice new customers and businesses. But Why? The answer is simple: it consistently performs well. According to the 2015 Direct Mail Association response report, direct mail yields a 3.7 percent response rate with a house list, and a 1.0 percent rate with a prospect list. In comparison, the digital channels combined (mobile and email) recorded a 0.62 percent rate for a prospect list, and 0.1 percent for house list. Direct mail was also among the lowest in terms of cost-per-acquisition, helping to produce strong return on marketing investments. Direct mail may be a dinosaur in terms of marketing, but that doesn’t mean it can’t embrace new technology. Investors looking to take their marketing efforts beyond traditional practices should consider the use of augmented reality. This concept aims to enhance direct mail marketing strategies by providing a more enriching experience with print materials for customers. In addition, augmented reality offers a more efficient way for investors to measure and track results than traditional direct mail campaigns. Direct mail marketing with augmented reality will work differently for everyone, but the general idea work like this: users with a smartphone or tablet aim their camera to a printed advertisement, postcard or still image which transforms it into a live 3D video experience. In real estate, for example, you could use augmented reality to provide customers with an interactive tour of your latest properties. The aim of augmented reality in direct mail isn’t to provide a longer advertisement for customers, but rather a better experience. By allowing users to be in control of the experience, it will help to build trust as well as improve customer engagement, retention and conversion. 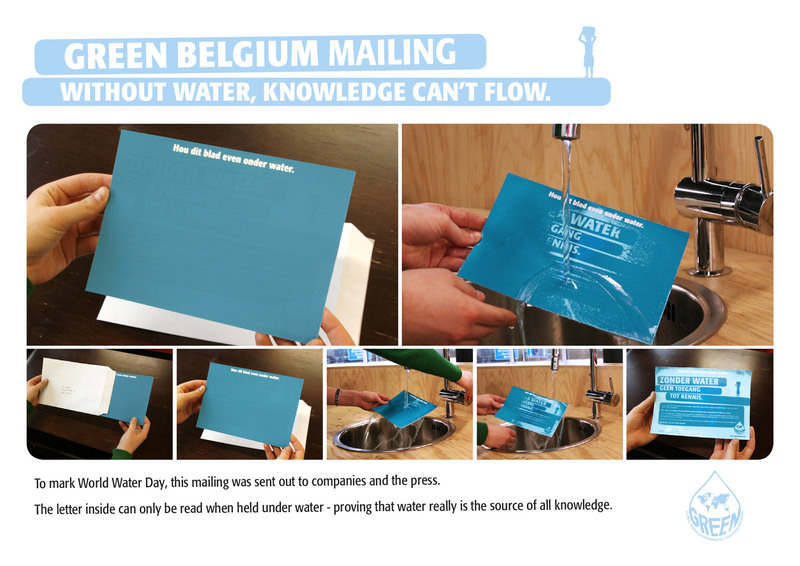 One of the more creative examples of direct mail marketing is from a Belgium company that incorporated the use of water to promote World Water Day. The company mailed various blank cards with instructions to submerge the card in water. Once wet, the card revealed the text, showcasing how water is the source of all knowledge. 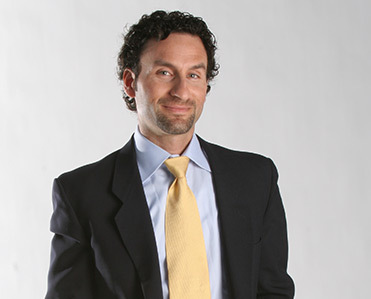 It was an ingenious idea that continues to generate attention from marketers everywhere. When launching a direct mail campaign, newer investors often focus on the amount of mail they send out, rather than the quality of it. In my opinion, one of the biggest mistakes newer investors make is not concentrating enough on the copywriting of their advertisements. Remember that direct mail marketing strategies focus on a call to action; you want people to not only open and read your message, but respond to it. Great writing can do just that. While you may not be a skilled wordsmith, the key to copywriting is making it engaging. You want to call the audience to action, but also to tell your story in the process. Marketing is all about storytelling, and the ability to effectively do so with written word will not only connect your business to your customers on an emotional level, but also make them more likely to complete the call to action. The hallmark of direct mail marketing strategies is offering something for free. Whether featured samples or coupons, this approach can be upgraded to help investors stand out from the crowd. Investors are wasting their money with direct mail marketing if they’re not including some type of incentive for the customer to respond. Remember that you want to give your customer a reason to purchase now, and incentives are motivational. You don’t have to break the bank to entice customers, but remember the goal is to maximize your return on investment. One option for investors is offer codes. This process allows customers to redeem their code for a prize, as well as allowing investors to easily measure and track the progress. How Can Unconventional Direct Mail Marketing Strategies Help Investors? Direct mail can enhance lead generation, as well as increase brand awareness and improve customer relationships. However, it’s important for real estate investors, especially beginners, to develop a marketing plan before getting started. A marketing strategy will help to align your direct mail marketing strategies with your objectives and goals. Although direct mail marketing strategies in real estate will range in size, approach and creativeness, it’s up to you (the investor) to not only establish a presence in the current market, but ensure your brand stands above the rest.